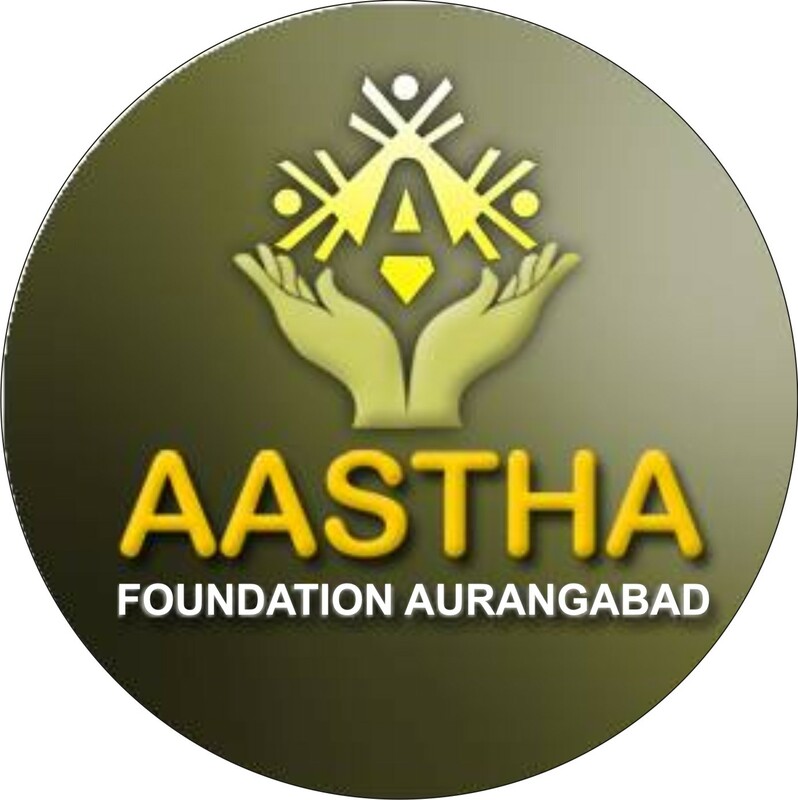 Â· Aastha Foundation Aurangabad is a NGO Registered in 2008 under societies and trust act. Almost all trustees are young dynamic and keen to fulfill our vision â€œ JOYFUL OLD AGE â€œ. Â· We have a land of 3 acre donated to us for the construction of Old Age Home. The site is nearly 15 km away from the city of Aurangabad, we also have office in the city at Shreya Nagar. Our core project is to construct a decent Old Age Home accommodating about 100 members. The cost of the project is approx Rs. 6 crore. 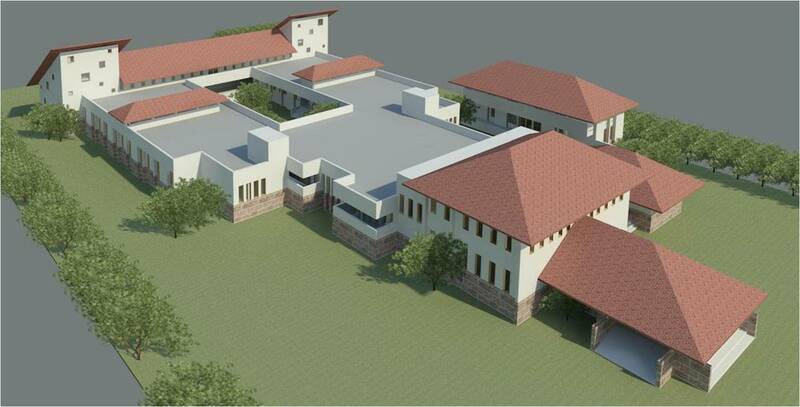 It will have all the Facilities including Meditation Room, Library and entertainment. Â· Presently we are running a Old Age Home in city accommodating 12 inmates in a rented premises. Â· We have also organized various need based programs for senior citizens like stress Reliving, Alzheimer Awareness, making senior citizens Computer Friendly etc. Â· Senior Citizens are badly in need of Geriatric care. To address this need we have first time organized a Certificate Course in Geriatric Care in Association with TATA INSTITUTE OF SOCIAL SCIENCES, Mumbai (TISS). First batch of 16 Students are now ready to serve Senior Citizens of Aurangabad. Plot No. 12, Flat No. 1, "Sri Sankul", Shrey Nagar, Aurangabad.